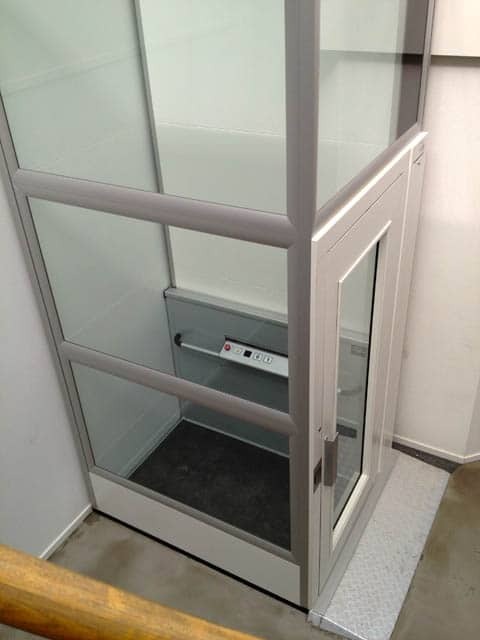 All versions have a 50 mm pit except the 1000 kg version, which has a 200 mm pit. 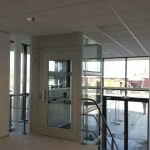 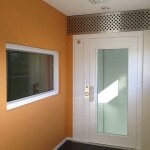 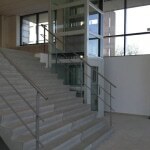 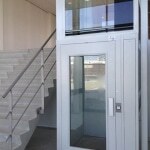 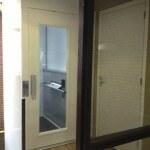 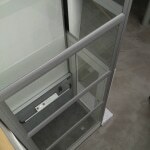 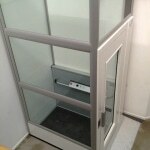 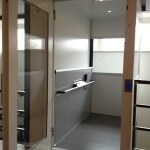 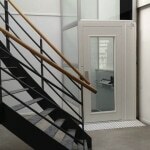 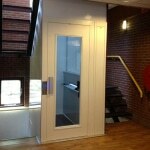 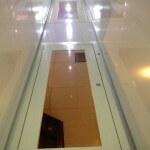 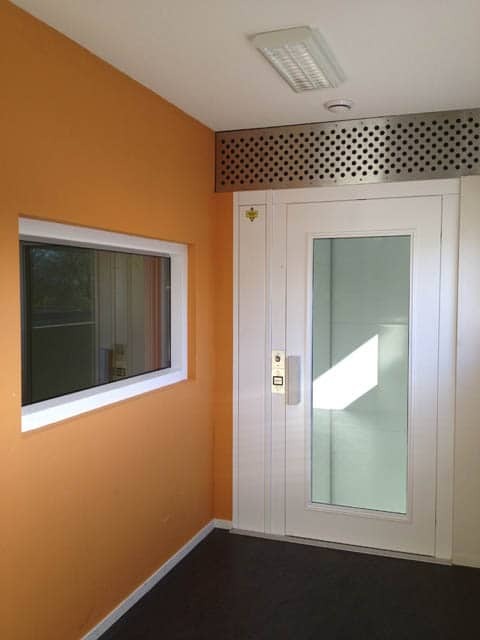 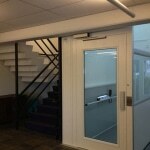 The standard steel doors are also available as fire doors or in full glass. 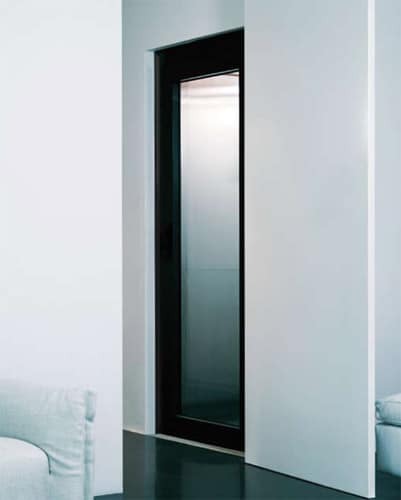 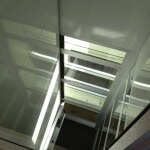 The aluminium full glass doors with beautiful integrated handles give the lift an even more luxurious look. 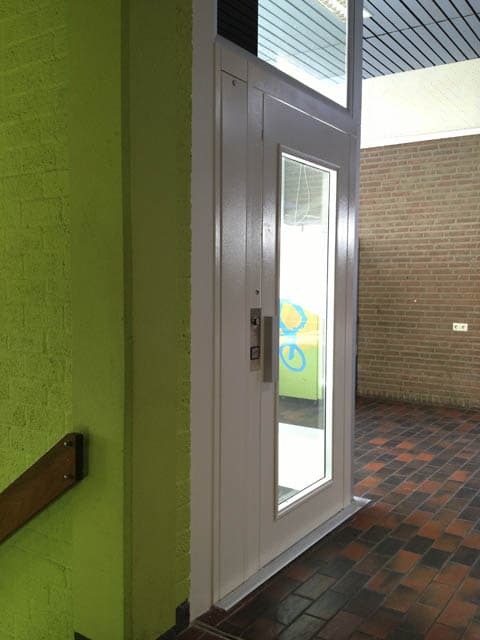 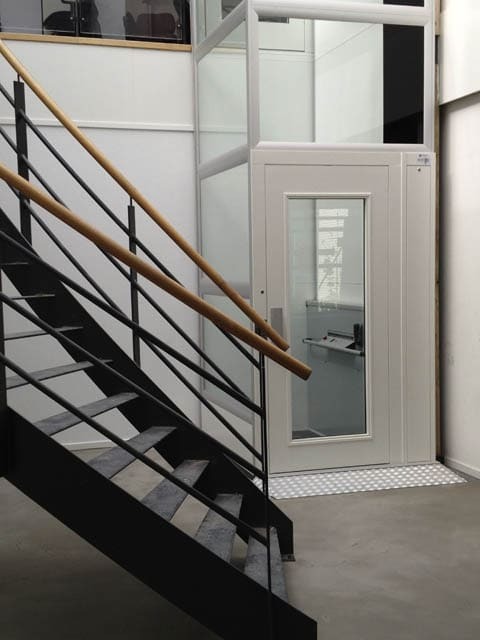 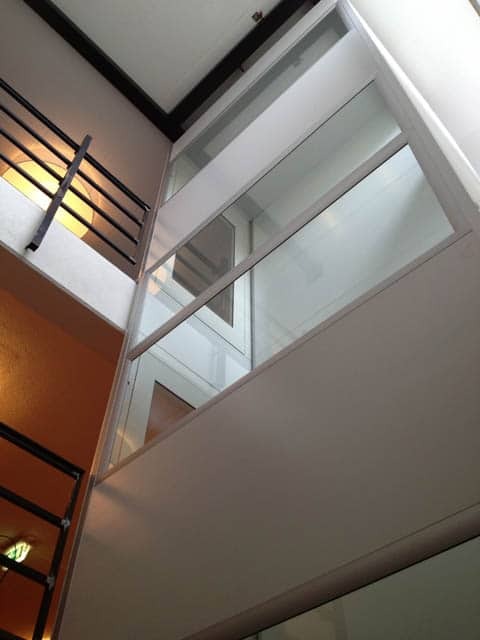 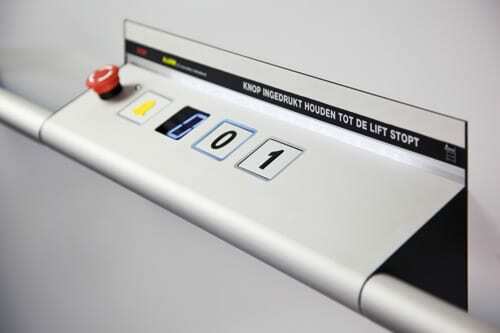 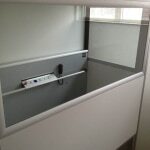 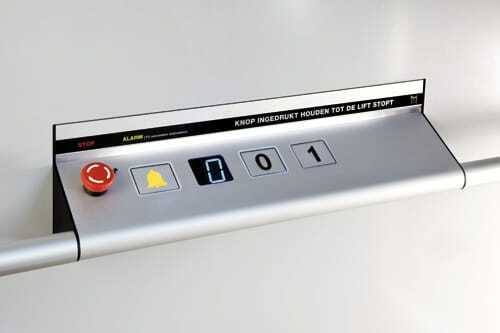 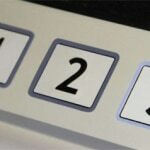 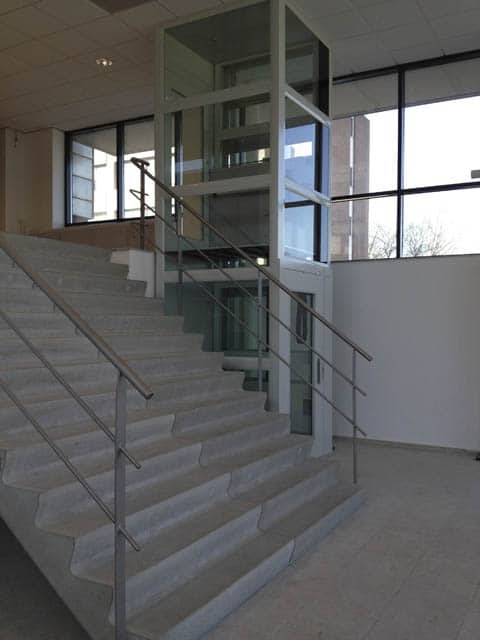 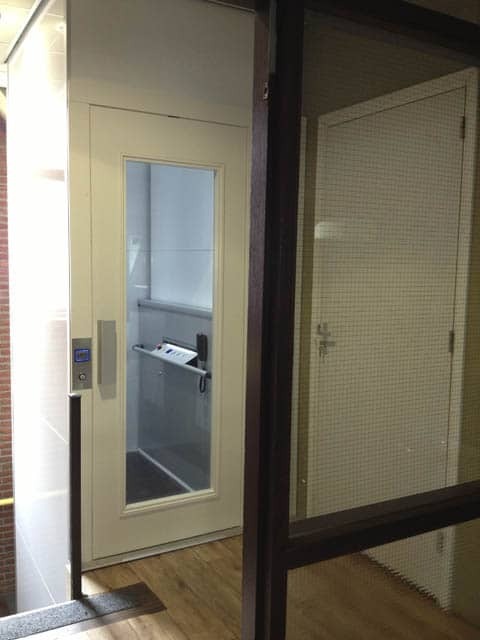 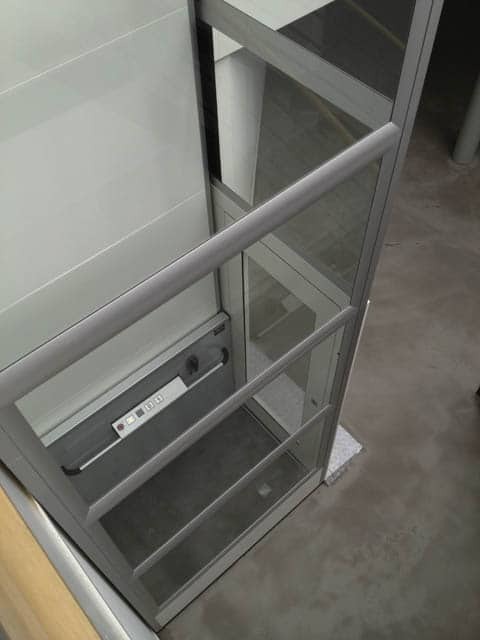 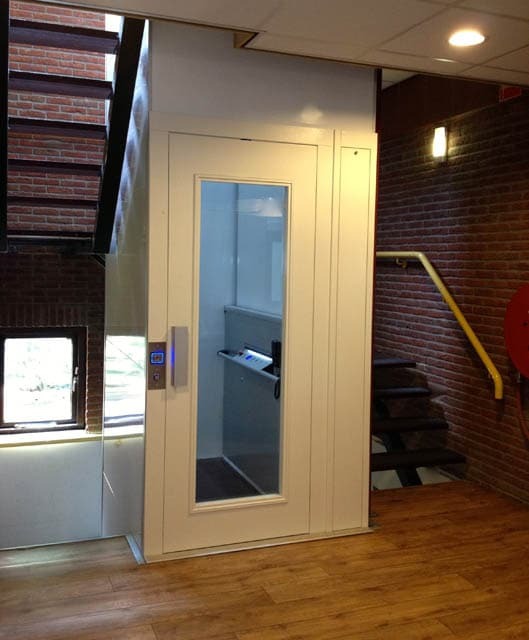 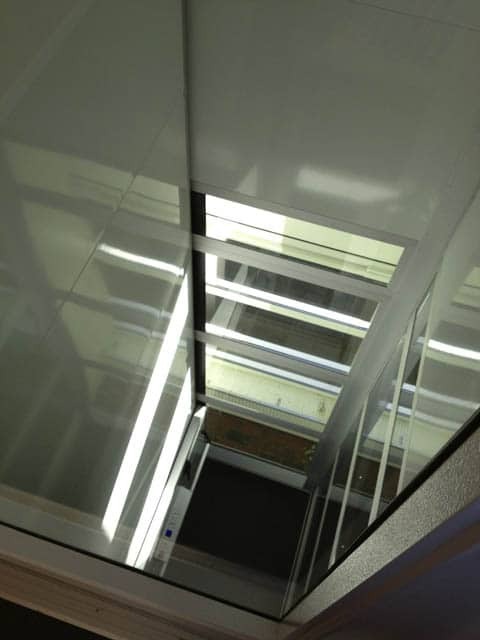 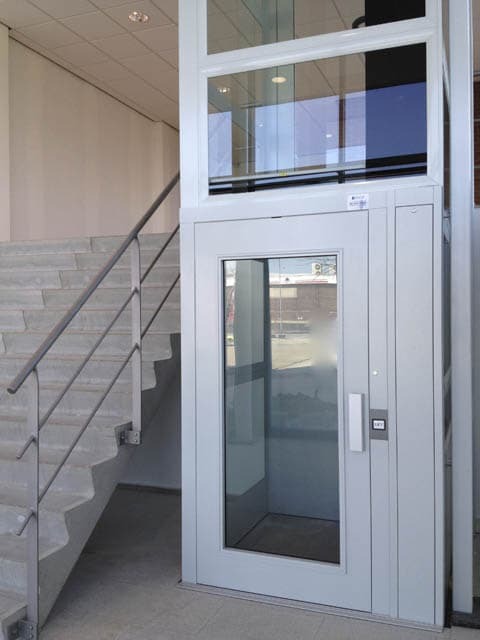 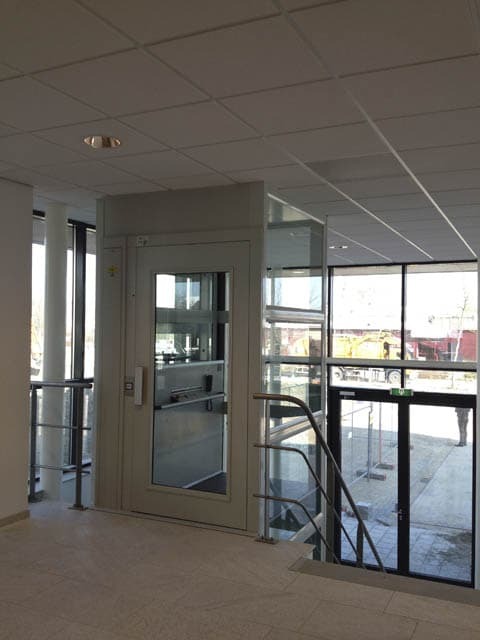 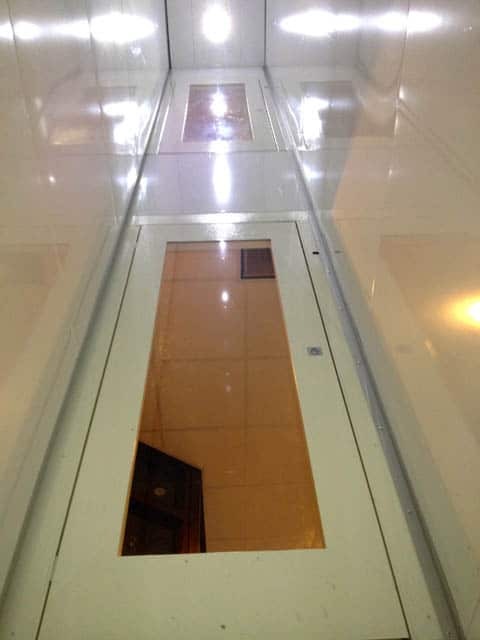 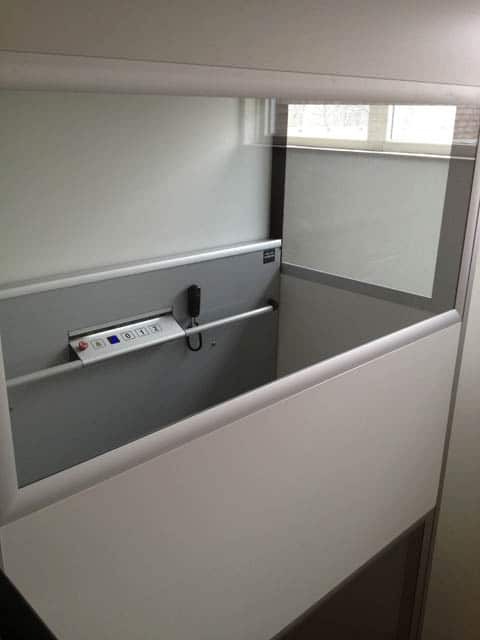 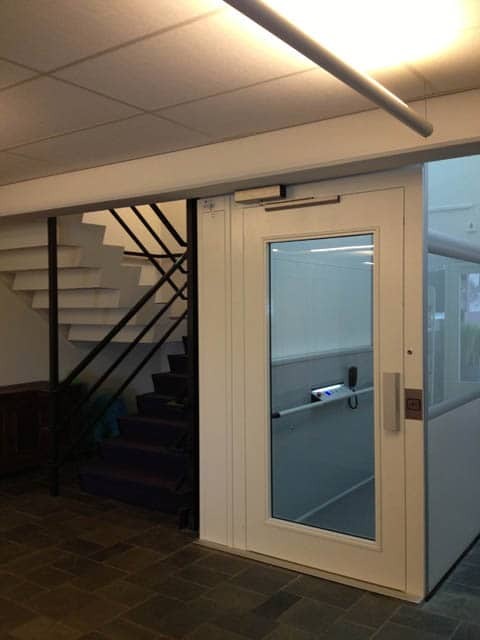 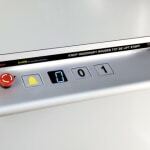 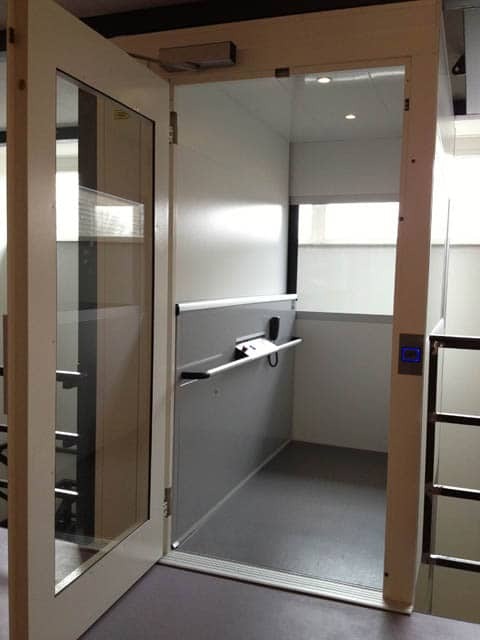 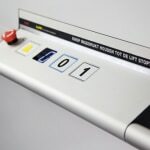 The lift controls are fitted with specially designed components and, as a result of this, the control panel is hidden from view, flush mounted with the door panel without any unsightly protruding parts. 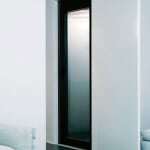 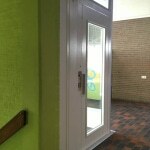 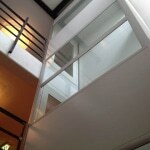 Shaft and doors are available in all RAL colours.